Green Acres Nursery & Supply carries the largest variety of Van Bloem Gardens® bulbs in Northern California. Shop now for the best selection and then plant after the last frost for beautiful blooms this summer. 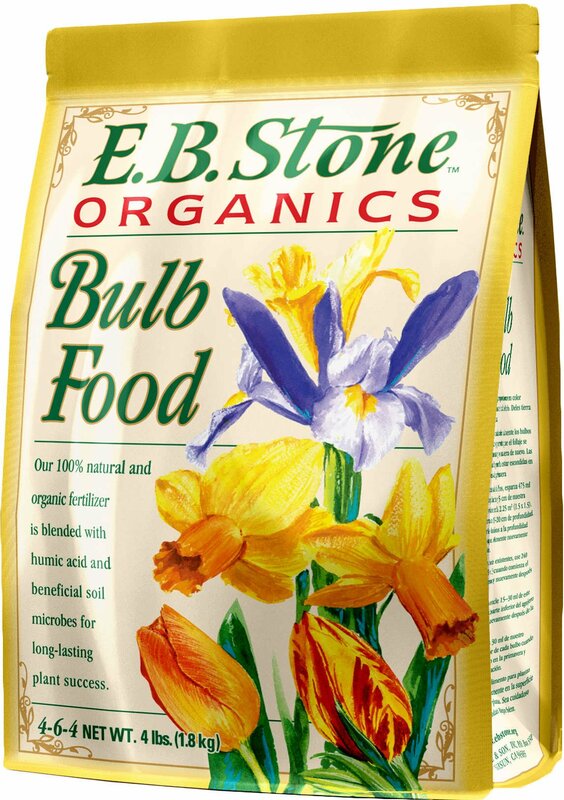 Drop this bulb food into the soil when you plant bulbs to promote healthy root development and prolific blooms.